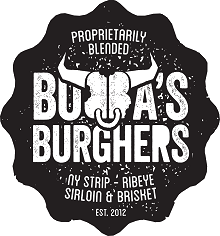 As a locally-owned restaurant and a member of the surrounding community, Bubba’s Gourmet Burghers & Beer loves to give back!! As most of you know, the Bridgeville area was hit hard by flooding recently. Many businesses were affected, including the Bridgeville Rollerplex. While they were fortunate enough to have insurance, it will not cover the costs of replacing all that was lost. Our goal is to get everyone back to hockey, to get the youth programs back up and running, and to GIVE BACK to a business that gives so much to so many.  It’s very simple… Simply bring your appetite and this flier to Bubba’s, located at 3109 Washington Pike, Bridgeville, on Saturday July 14 and we will donate 20% of your total bill to help make it happen!! It’s that simple!!!! Hope to see you all on July 14! Please do not forget this flier as we will not be able to donate without it.